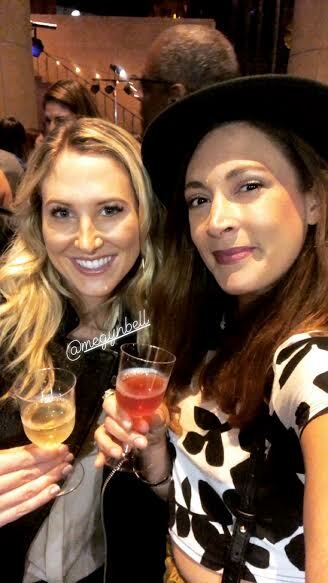 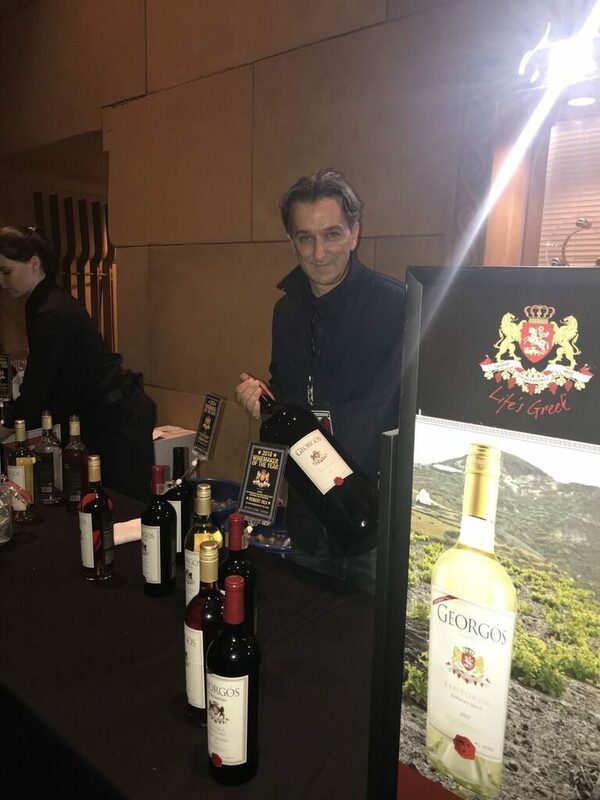 On a chilly night in Hollywood, Megyn Bell and I were getting ready to attend the opening night of the 2018 Los Angeles Greek Film Festival, at the historic Egyptian Theatre, hosted and sponsored by our friends at Georgós Wine. 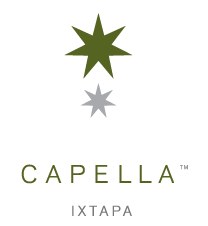 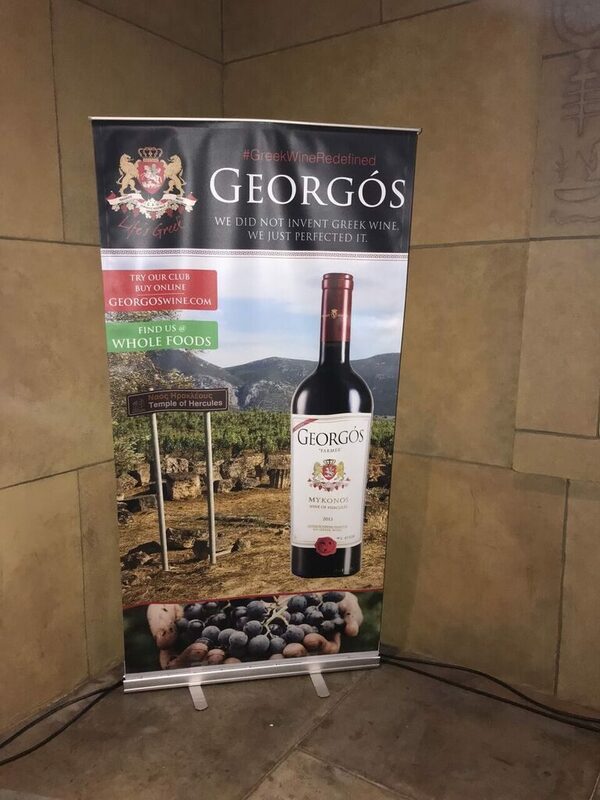 There was a red carpet as well as a screening of SMUGGLING HENDRIX and following the screening, was a fabulous celebration of GreekCulture in the way most familiar to Georgós Wines – through food and drink! 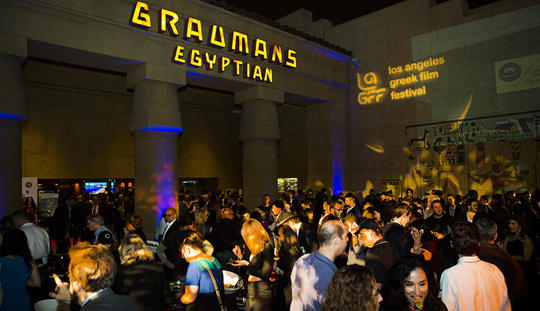 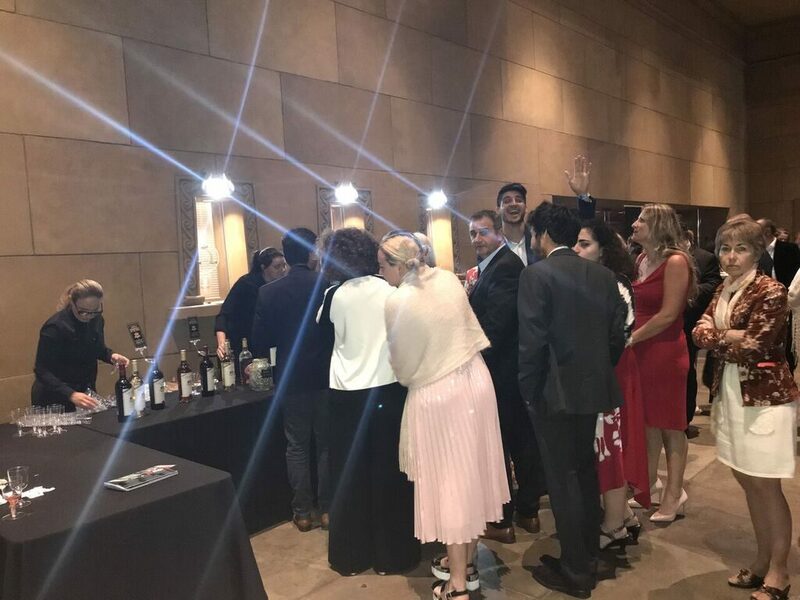 In the beautiful courtyard of the Egyptian Theatre, guests will were treated to delicious, clean wine from Georgós and full flavored Greek Cuisine amidst the wonderful sounds of Greek American singer-songwriter Annet Artani. 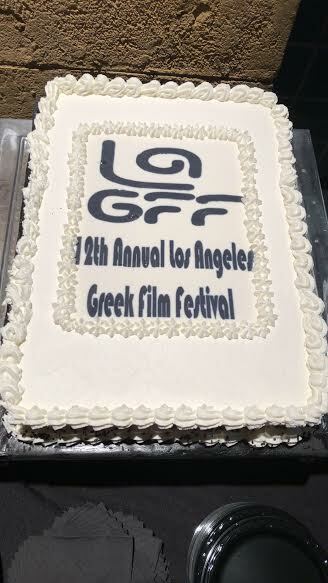 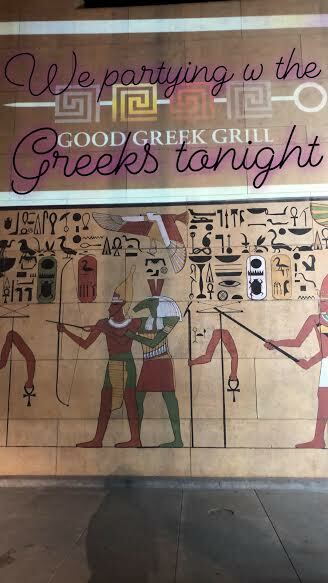 This was an evening that celebrated Greek culture in an abundance of ways, and we were so happy to be part of it!